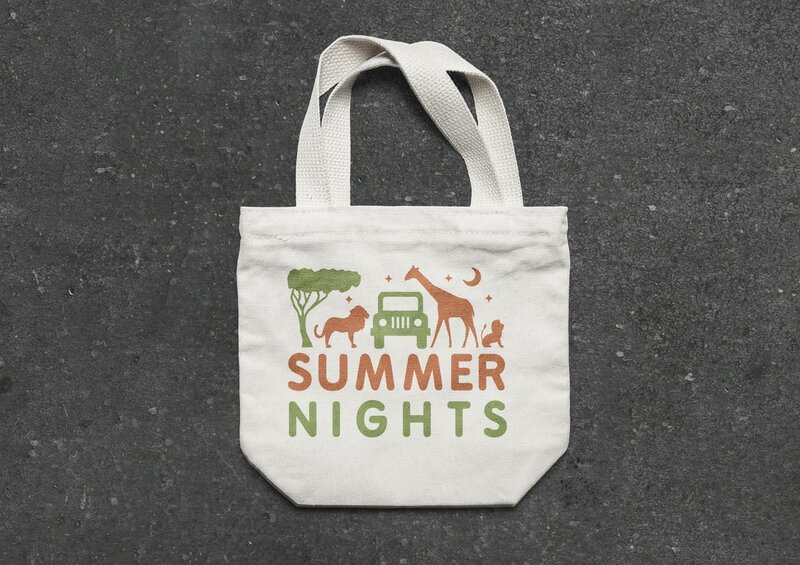 Proposed logo for the Summer Nights event produced while working as an intern. I am very fond of using simple icons/shapes to communicate. I looked at blending two or three colours into the logo to give it variation. 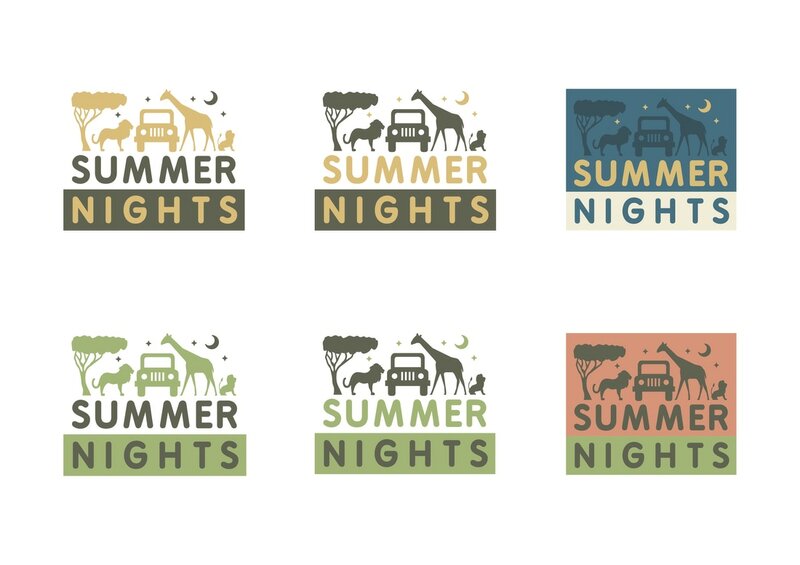 Below are my final logos, I chose to now develop them further using a restricted colour palette.